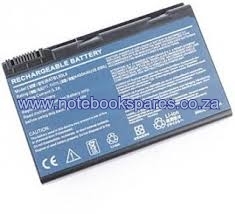 I purchased this laptop battery and not only am I happy with the quality but the service was outstanding.. I ordered on Tuesday 11/8/2015. By Thursday 13h00 I had the item in my hands. WOW and THANK YOU James and team. I would not hesitate in recommending notebookspares to anyone out there.